At Ceramica Living, we pride ourselves on our extensive and exclusive range of tiles, inspired by cultures from all over the world. Offering tiles of all finishes, including matte, gloss, semi polished and rock, we can guarantee all of our products are hard wearing and durable, while being suitable for all levels of traffic. 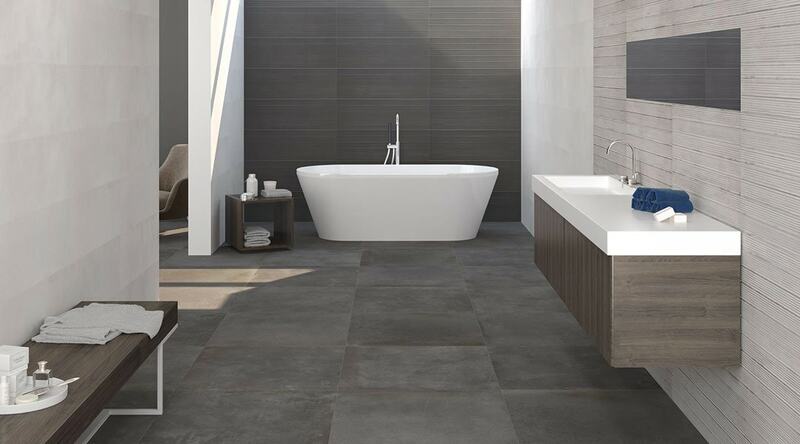 Not only can our tiles contribute to the comfort and overall feel of your home, their modern and stylish designs allow them to be utilised as breathtaking statement pieces. Our Timber and Mosaic tiles are classic examples of how easily you can create an incredible space.